Are you a new military sales professional? Successful military sales professional? Service member seeking a civilian career in military sales or an employer wtih little time to train your military sales staff? 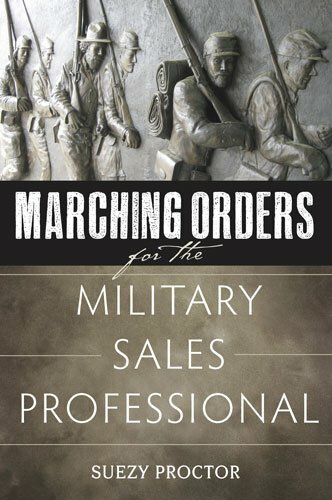 This book is the first book of its kind designed to answer the most basic and important questions you, as a military sales professional, will ask about military trade shows.